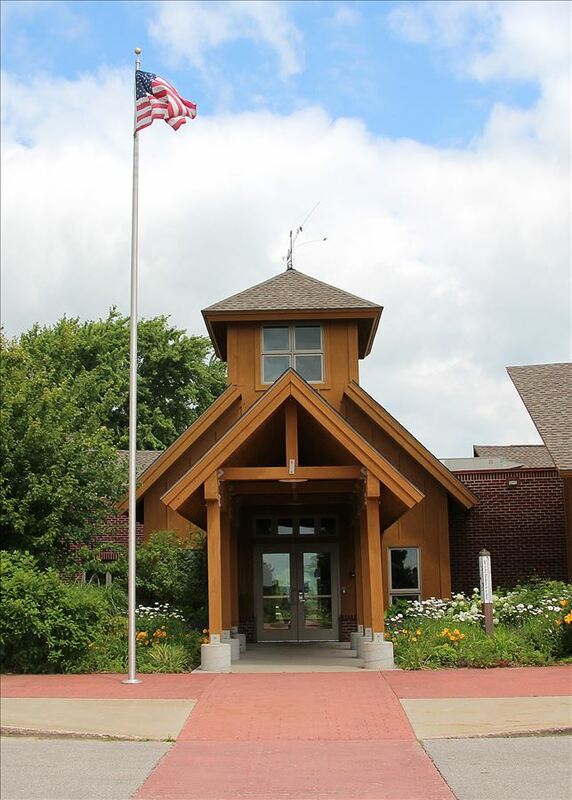 The Suttons Bay Children’s House was founded in 1984 by Gretchen Uhlinger, an AMI trained Montessori guide who was looking for a Montessori program for her two young daughters. That first year of operation, the school offered one toddler class for children 18 to 36 months with Colleen Christensen as the guide, one primary class for 3 to 6 year olds led by Gretchen, after school child care, and parenting classes in a renovated farm house in the village of Suttons Bay. 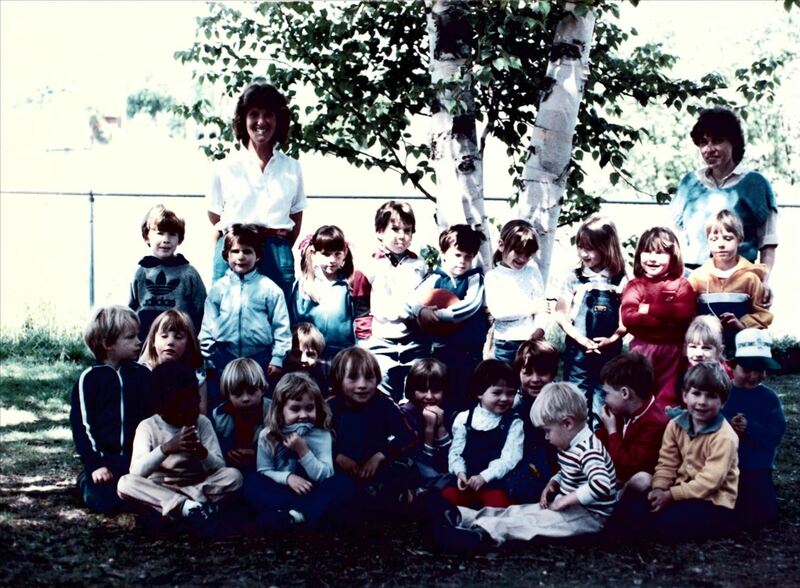 In 1976 Marie Scott, a Montessori guide and parent of young children, founded The Montessori Children’s Center in Traverse City. It was located in a house on Rose Street and soon after moved to The First Congregational Church on Center Road. Central Grade School. The Traverse City program moved to a new location on West Royal Drive in 1998. The Suttons Bay program left the farm house and moved to the Royal Drive building in the fall of 2001. Today the School enrolls more than 230 children on an 8-acre rural campus on North Long Lake Road just west of Traverse City, Michigan. The new campus opened in the fall of 2002 and was architecturally designed to enhance the Montessori philosophy and teaching method. Programs are offered year-round for children between the ages of 3 months and 14 years, infant through 8th grade. Before and after school child care is available to enrolled children.